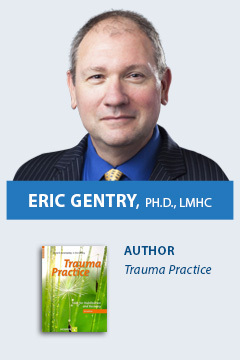 This training provides take-away evidence-based, best-practice clinical interventions and techniques for the Assessment, Safety & Stabilization, and Remembrance & Mourning phases of trauma treatment. In addition, completion of this two-day seminar meets the educational requirement when applying to become a Certified Clinical Trauma Professional (International Association for Trauma Professionals, www.traumapro.net). This workshop meets the educational requirements when applying for the Certified Clinical Trauma Professional (CCTP) available from the International Association of Trauma Professionals (IATP).